Flower wholesaler Flowervision Ltd (Nottingham) also known as Companies House number 05910531, 4 Bedster Gardens, West Molesey, Surrey,KT8 1SZ, (Hereafter to be referred to as ‘Flowervision’) processes personal data of its customers, prospects and other contact persons. Flowervision does this in order to help visitors / customers as well as possible and to achieve our objectives. In this privacy statement we explain why and how we process your personal data. 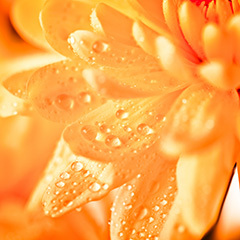 Via this website (www.flowervisionnottingham.co.uk – the official Flowervision Nottingham website) privacy-sensitive data or personal data are processed. Flowervision considers careful handling of personal data very important. Personal data is therefore carefully processed and secured by us. In the context of the GDPR Act we can report that Flowervision does not have a Data Protection Officer, but we are happy to help you with your questions. 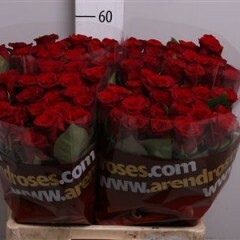 For this you can contact us via sales@flowervisionnottingham.co.uk or the telephone number 01603 594929. Under the GDPR everyone has a number of rights. We do our best to meet this as well as possible. Do you have tips or comments? Let us know! To use your rights you can contact us via sales@flowervisionnottingham.co.uk or the telephone number 01603 594929. Withdraw your consent: for example, for receiving e-mailings. If you wish to withdraw permission for another processing, please contact us.Submit a complaint to the DPA : If you are of the opinion that we do not act in accordance with the privacy legislation, then of course we would like to hear that. You can also submit a complaint to the Dutch Data Protection Authority (https://autoriteitpersoonsgegevens.nl/en) after May 25, 2018. Nottingham, 18 May 2018 ..